Eight Florida youth have amended a lawsuit accusing the state of failing to protect them from climate change to name Gov.-elect Ron DeSantis. 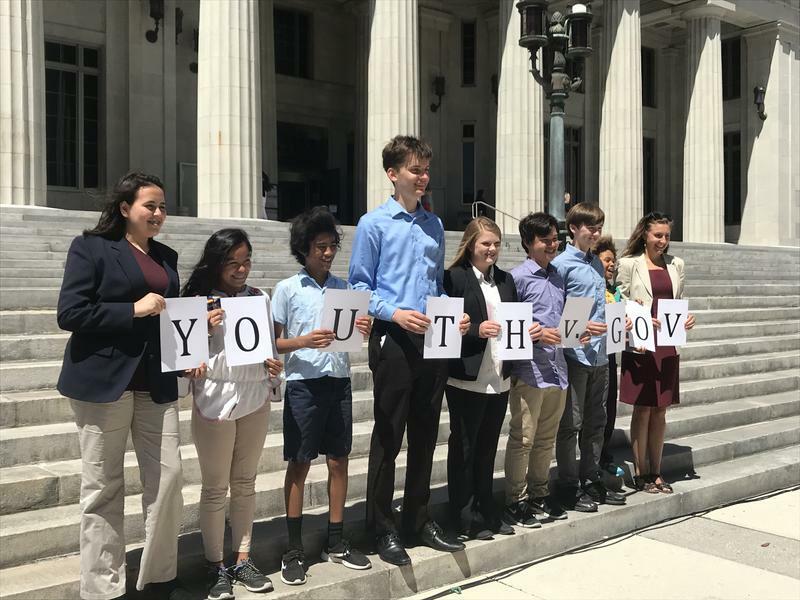 The lawsuit alleges the state has violated the youth’s constitutional rights to life, liberty and property by supporting policies that accelerate climate change. It also was amended to name Agriculture Commissioner-elect Nikki Fried and cite the Fourth National Climate Assessment, which concluded the impacts of a warming world are intensifying. The plaintiffs range in age from 10 to 20. The lawsuit is the latest in a series across the country supported by the non-profit Our Children’s Trust, which also has sued the federal government. The DeSantis transition team did not immediately respond to a request for comment. Eight Florida kids are suing the state and Gov. Rick Scott over climate change. They say it's not just inaction. The lawsuit states Florida officials have pursued policies that worsen the threat from greenhouse gas emissions, and violate Floridians' constitutional rights to health, prosperity and happiness. 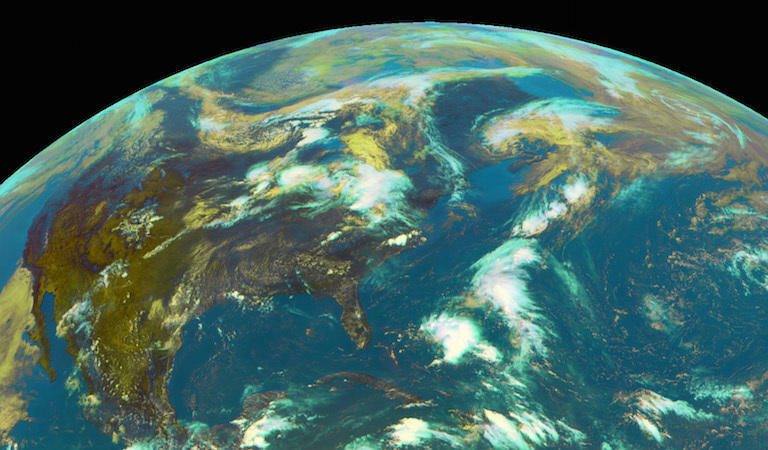 The federal government recently released a report claiming climate change is, in fact, real. 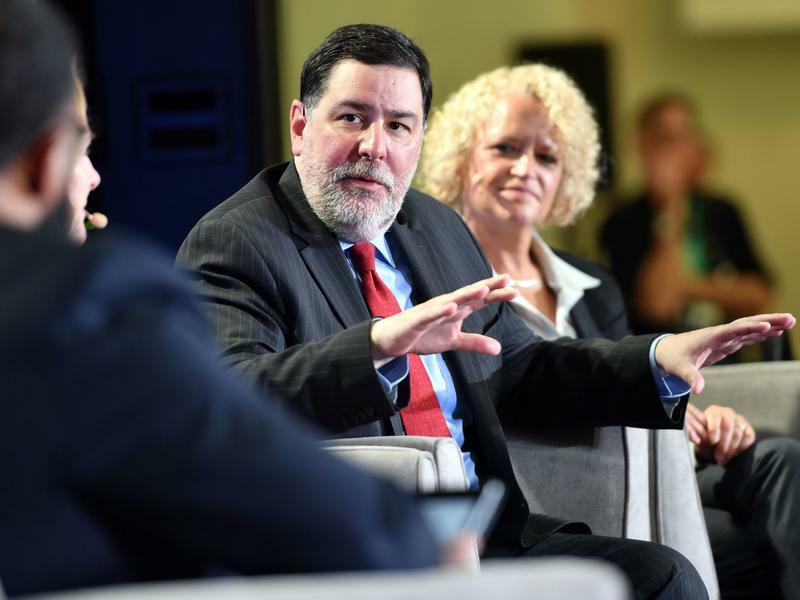 The report confirms that climate change is an issue that is spiraling, and will likely lead to significant implications that could potentially affect the economy or human safety. 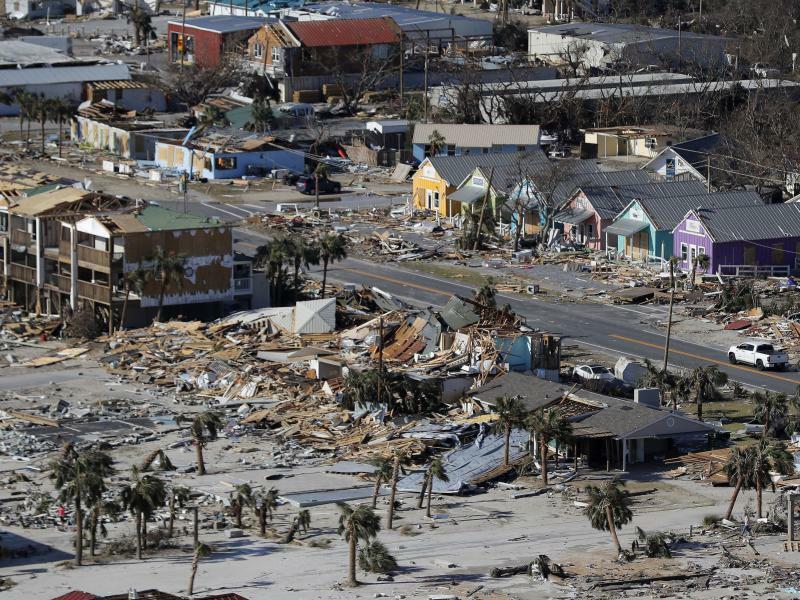 Some climate change-caused scenarios are earthquakes, wildfires, floods, increased hurricane intensity, disrupted agriculture yields, or increasingly severe algal blooms and red tide outbreaks.